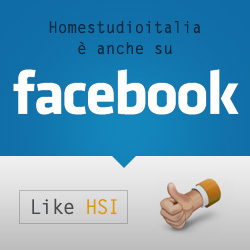 Sticky	Censimento 2011: Che programma di HD recording usate? Perchè non riesco a settare l'output in cuffia ? Replied to the thread Behringer umc404hd problemi windows 10.